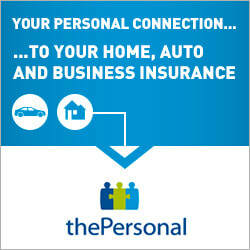 ​Use these links to get home and auto insurance quotes at reduced rates thanks to your membership in the CVTA and QPAT! This is the website for the Chateauguay Valley Teachers' Association. Content will be added often to give members access to news and resources in one comprehensive place.